The SDSU Center on Aging is the focal point for multidisciplinary education, research, and community service in gerontology and geriatrics.  For about forty years, San Diego State University has played a key role in developing gerontologìcal knowledge and improving services to older people. These comprehensive efforts by the University Center on Aging have significantly contributed to a better understanding of the elderly in their physical, economic, cultural and psychosocial environment. Historically, the University Center on Aging has been in the national forefront in developing new knowledge, stimulating professional interest, and influencing national policy in the area of minority aging. More recently, and in order to better understand the serious problems besetting a growing portion of the ethnic and minority populations, the University Center on Aging has incorporated an international foci.